We’ve just closed out our latest development cycle, Liberator, and it was a HUGE success. 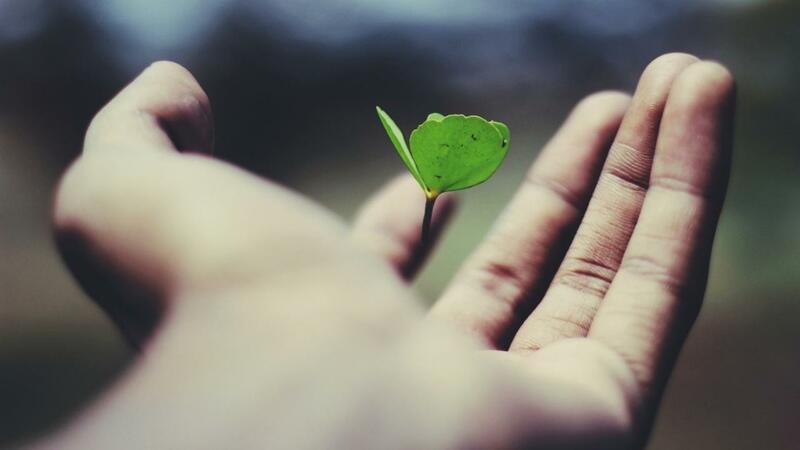 The goal of the cycle was to liberate (😉) you from any restrictions that slow you down from building a more powerful online business, and instead empower you to focus on what matters. So, we’re excited to announce a whole new slew of features designed to do just that! Check out some our biggest highlights below. 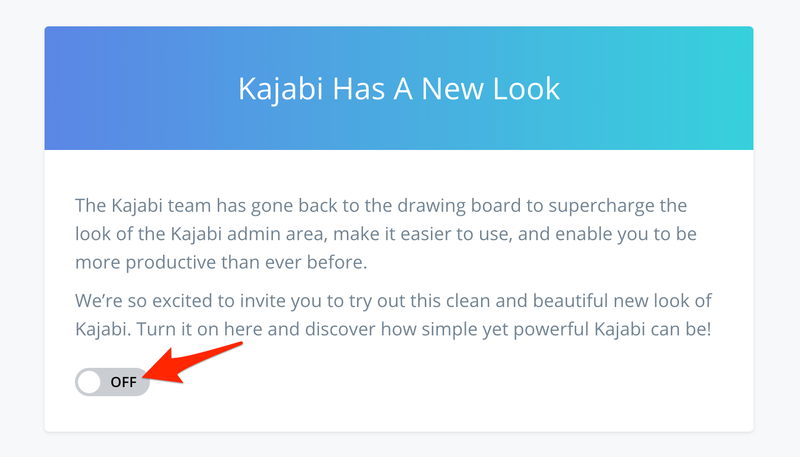 We’re really happy to share this one with you... We’ve gone back to the drawing board to figure out the best way to supercharge the Kajabi UI and make you more productive than ever! So, we've completely redesigned the dashboard to make it simpler and easier to use. This is going to free you from app overwhelm and empower you to gain success faster. You can toggle on the new admin dashboard to experience it yourself today! 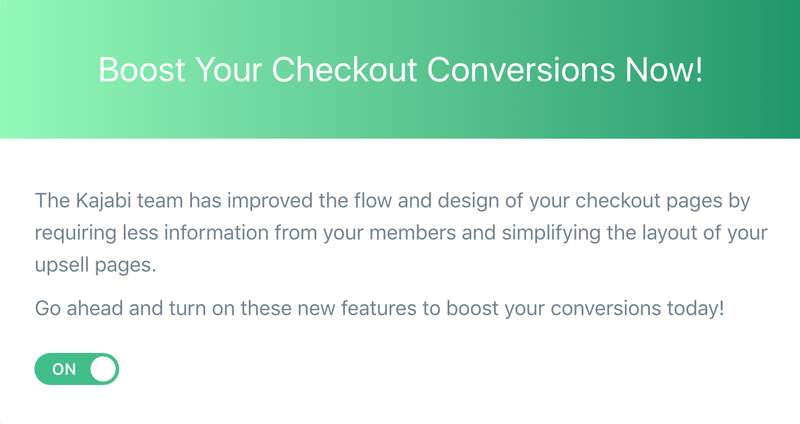 With this new update, we’ve made it easier for your customers to purchase your products by cutting down the steps they need to take and eliminating any potential friction! 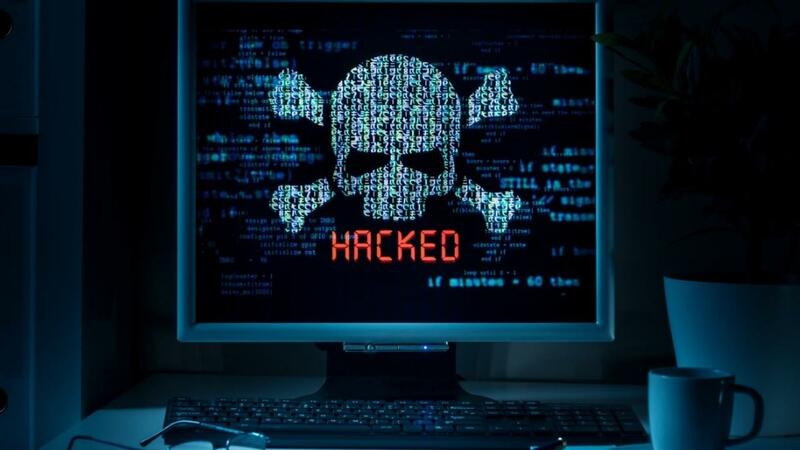 Buying a product and creating an account for your site is now a simple 3-step process that we’re confident is going to increase your conversion rates in a BIG way because your signup process is going to be that much easier to complete. In the past, you could place custom code on any of your Kajabi pages… except your checkout page. Now we have a safe, secure, and PCI-compliant way to add your custom code to your checkout page! 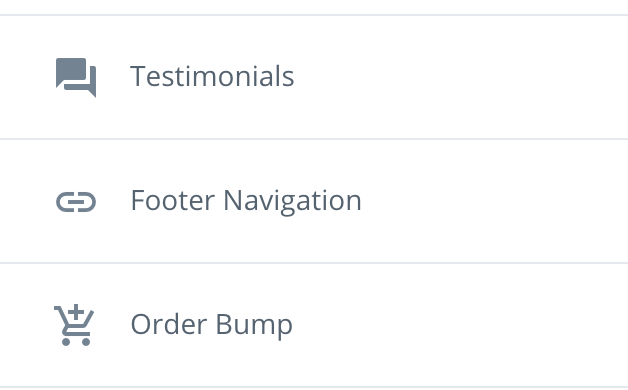 There’s so many different use-cases for this new feature (one of them being much better tracking), so start putting custom code on your checkout pages today! Order bumps is a simple, yet powerful feature inside Kajabi that works like an Upsell to increase your average order purchase. 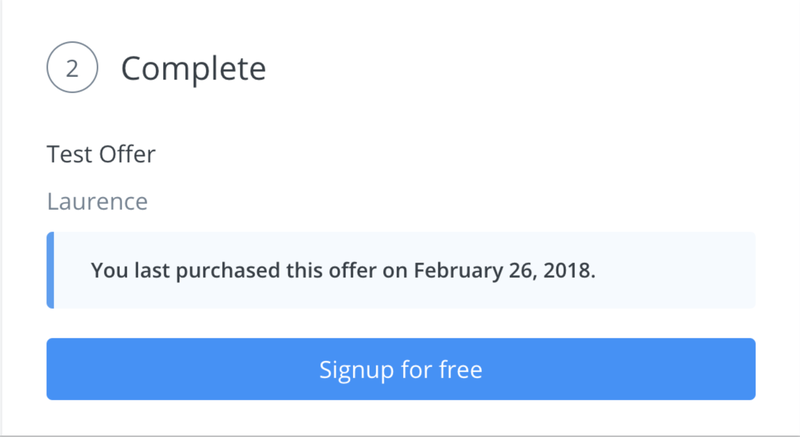 But unlike an Upsell, your customer won’t need to purchase a product to see the additional Offer after; all they have to do is click on a checkbox for an Offer you designate, and that Offer can be added to their order while they are checking out! In effect, order bumps are a simple way for your potential customers to buy more of your products and increasing your revenue, without having to do a bunch of complicated coding yourself! Here's another new feature we're really excited about, and that's Offer Stacking. In the past, a customer couldn't buy the same Offer they already purchased before (you'd have to expire that Offer)... now they can! You can, for example, use Offer Stacks for services such as coaching calls so your members can buy additional sessions from you, and you won't have to create a new offer specifically for them. Think of this as another way of streamlining your processes and freeing up your time to create some awesome content. 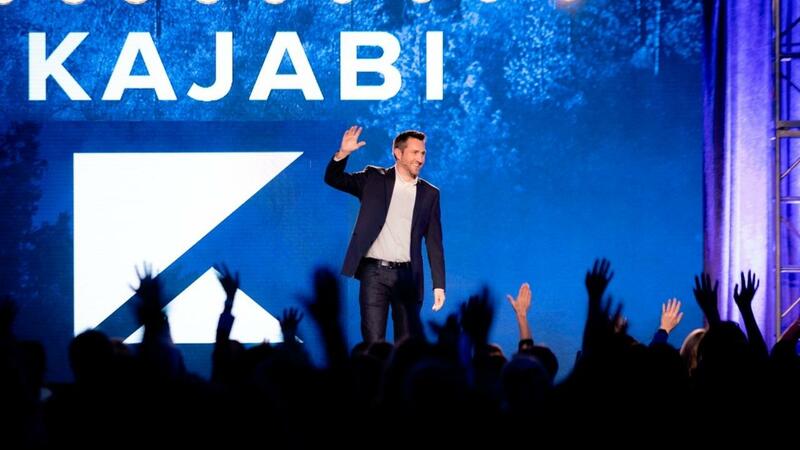 Lastly, we’re giving you the power to create cart abandonment email sequences inside Kajabi! If you know anything about marketing online, you know this is a BIG deal. 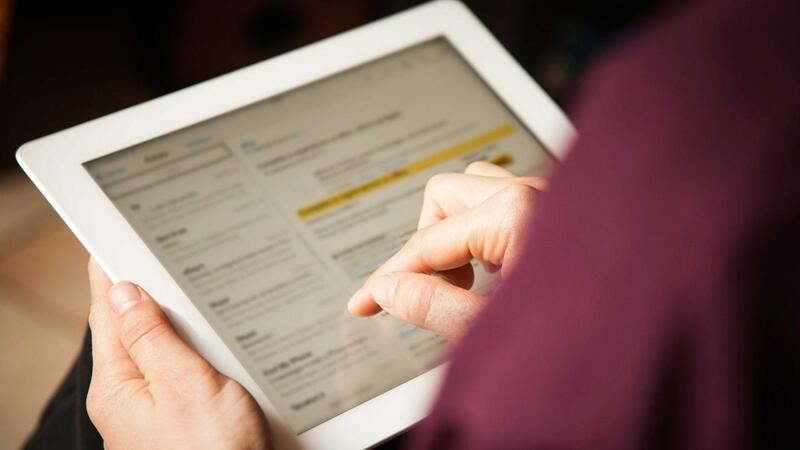 When a potential customer doesn’t complete the purchase for your product, you can now set up an email sequence that delivers to that specific person… an email sequence that pitches them on the Offer and persuades them to finish. This is a very powerful way to get your prospect back to the offer, get them excited about why they were interested in the first place, and get them to actually purchase. The bottom line is that instead of losing out on all those people who were high-intent buyers, you’ll now have the opportunity to invite them back and seal the deal. We hope you enjoy all the biggest updates from Liberator! 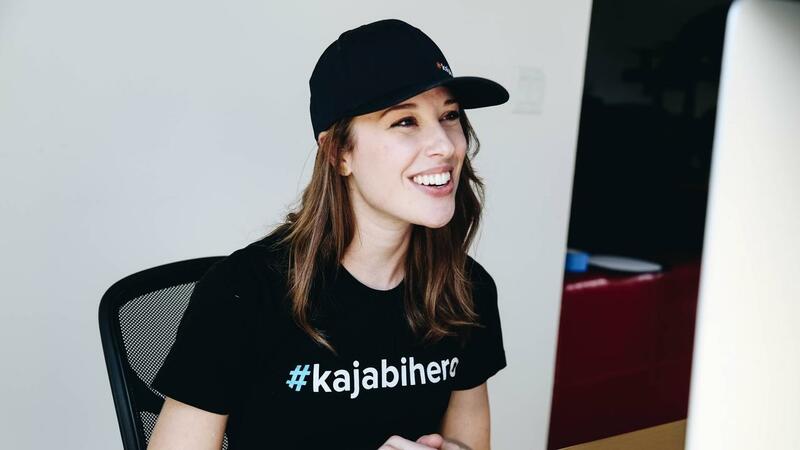 One of our main goals with Kajabi is to remove app overwhelm and free you to do what you’ve set out to do… and these updates are a step in that direction. 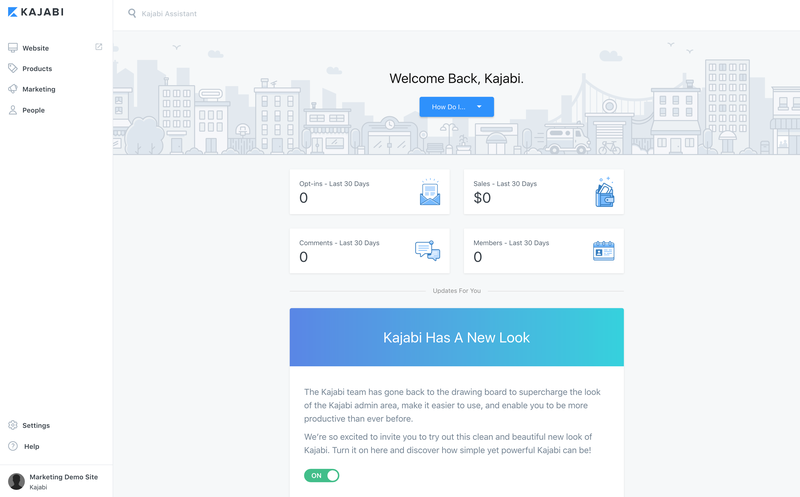 And because we really want you to experience our Liberator features, we're giving a 30 days of Kajabi for FREE to all new Kajabi users! Grab your trial below! Our next upcoming development cycle is Vigilant, and we can’t wait to share with you on what we have in store!